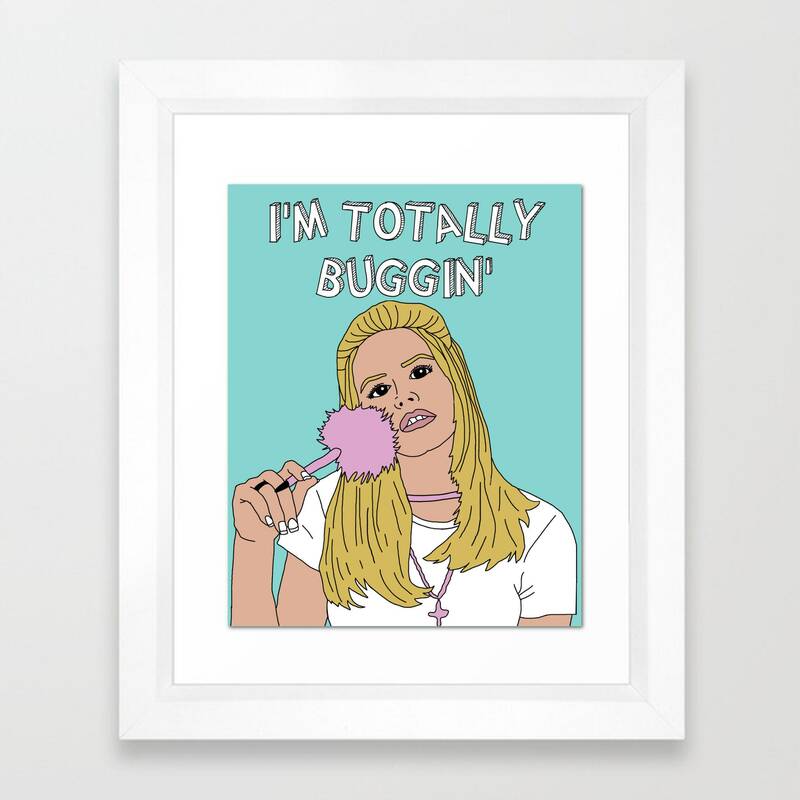 Clueless Cher art print 8x10" matte finish card stock. 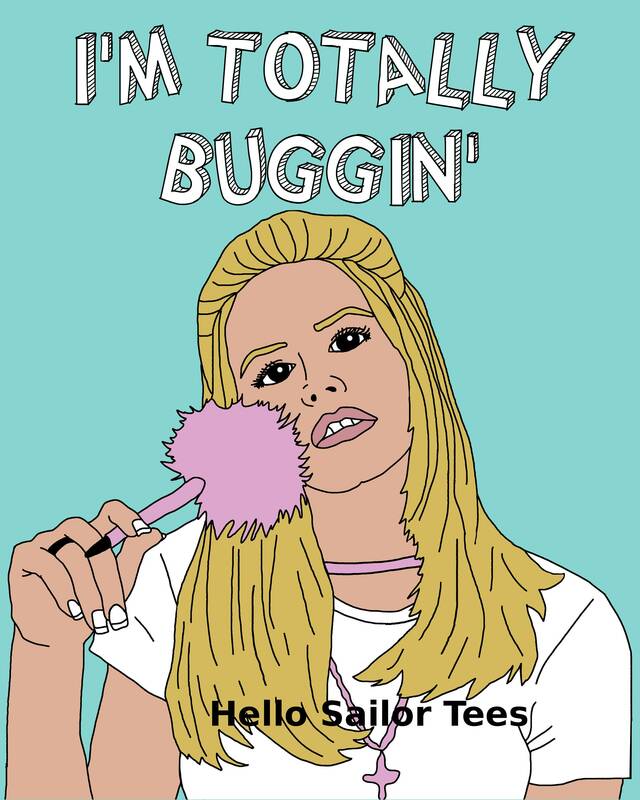 You're totally buggin' if you don't buy this print. Goes great with Tai's Rolling with the Homies print in my shop!